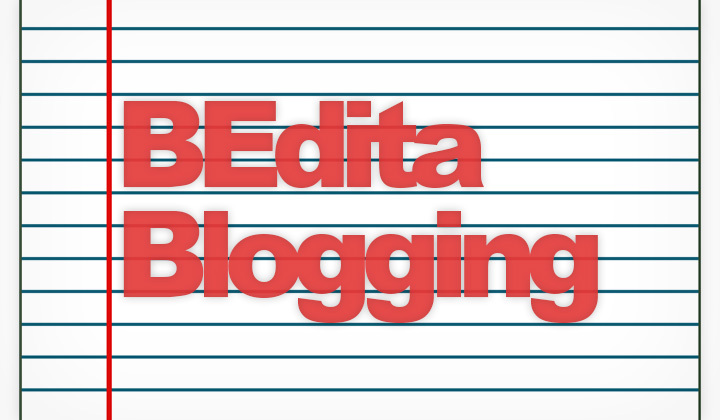 This is a step-by-step guide for starting a blog with the free, BEdita CMS. Originally written for BEdita 3, but can be useful for the new BEdita 4 version as well. BEdita doesn’t come with one default front end, you can make your own or choose from one of the ready examples provided within the plugin. One of them is based on the Twenty Ten WordPress theme. In this little how to, I will install it and see how quickly I can get a modest but working blog site up and running. This is the end result I got. Looks pretty much like WordPress and has a commenting system. It took me quite a while to figure things out, but if you follow these steps it will be really fast. Fire up the installation process simply by pointing your browser to the folder with the unpacked files. For the install, all you need is a working mysql database. Enter all the information there, until installation is finished. I recommend enabling mod_rewrite. First I moved the front end files to a directory structure that makes more sense. So I created a directory named “blog” and copied the front end example to a directory name “post”. For some strange reason, this would only work inside two sub directories. You should see the basic layout in place. On the right side you will see “Your 5 recent items“. Click on publication, then Properties. I set up the name of the blog, as well as the public URL which is important. Go back and select “Section One” from the recent items list. Properties –> Title and properties –> “status: OFF” –> SAVE OFF. Then you should have the very basics together to start blogging. Documents -> "Create new document". 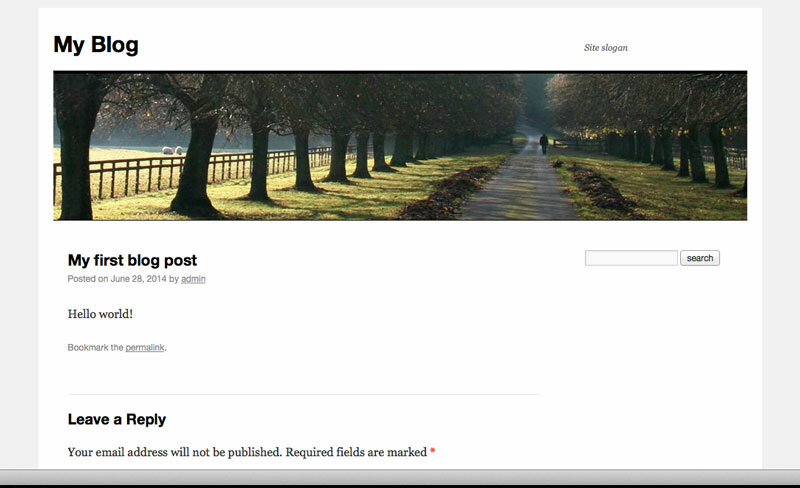 There you have the usual title and text boxes for your blog content. Otherwise you will get a message like “This content is not on publication tree. Continue?” if you try to publish the document. Properties --> "comments:" No / Yes / Moderated. Please leave us your link in the comments! Thanks for visiting my blog, David.